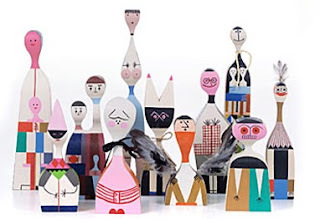 Featured on our blog before these Vitra wooden dolls would make the perfect gift. Not only highly collectible they are unusual as well. There are 16 designs to choose from so your bound to find one to put a smile on the recipients face. Click on the image for more information and to purchase. The receive your 12% discount type in xmas12 in the voucher code box when checking out.